Description: An incredibly versatile plant, aloe vera has documented medical uses dating back to the ancient greek, Roman and Egyptian cultures. Aloe vera gel is widely used as an ingredient in many lotions, yogurts, as well as beverages and is believed by many to be rejuvenating and revitalizing. 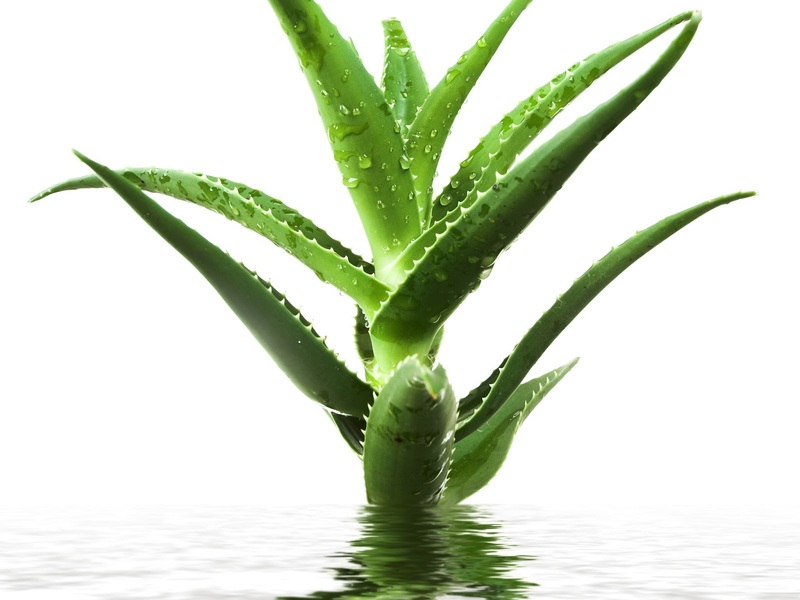 Aloe vera does not preserve particularly well and its gel is most effective when used straight from the plant. While it is easy enough to grow in your own home it is frost intolerant and requires a steady dose of sunlight and water. Kitchen Pharmacy: Aloe vera is widely believed to have vast medical uses and was used by doctors in many ancient civilizations. It is believed to help constipation, ulcers, headaches, coughs and bloating as well as help to prevent diabetes and arthritis. In addition, aloe vera is most commonly used as a topical skin treatment for minor wounds and burns and is believed to help treat eczema and psoriasis. Back to "Fruits & Vegetables"